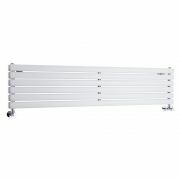 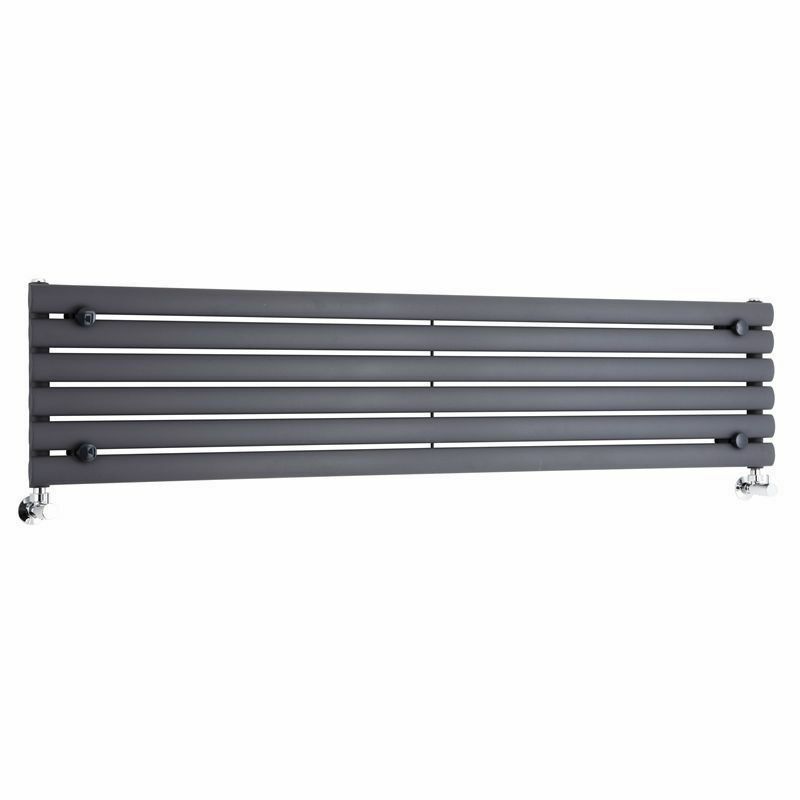 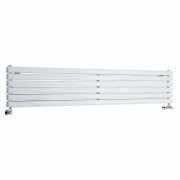 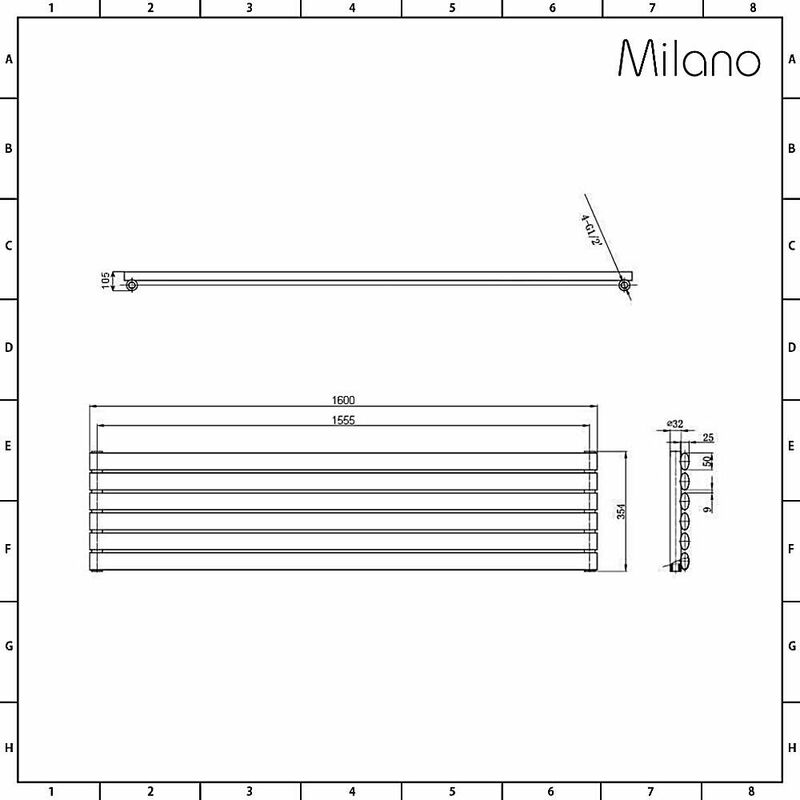 Featuring an anthracite finish, the Milano Aruba 354mm x 1600mm horizontal designer radiator provides a stylish and functional heating solution for your home. 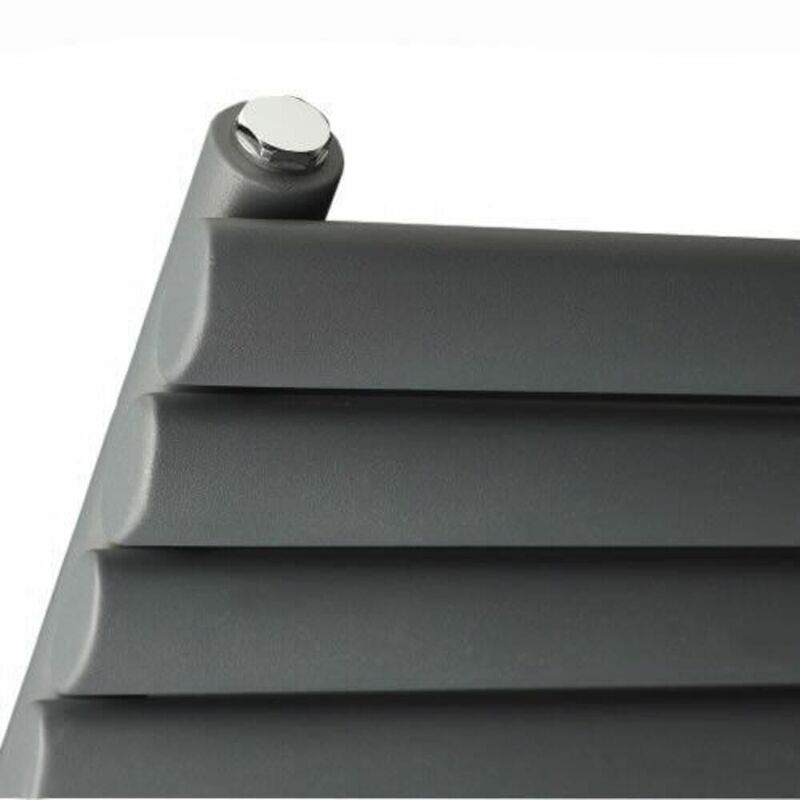 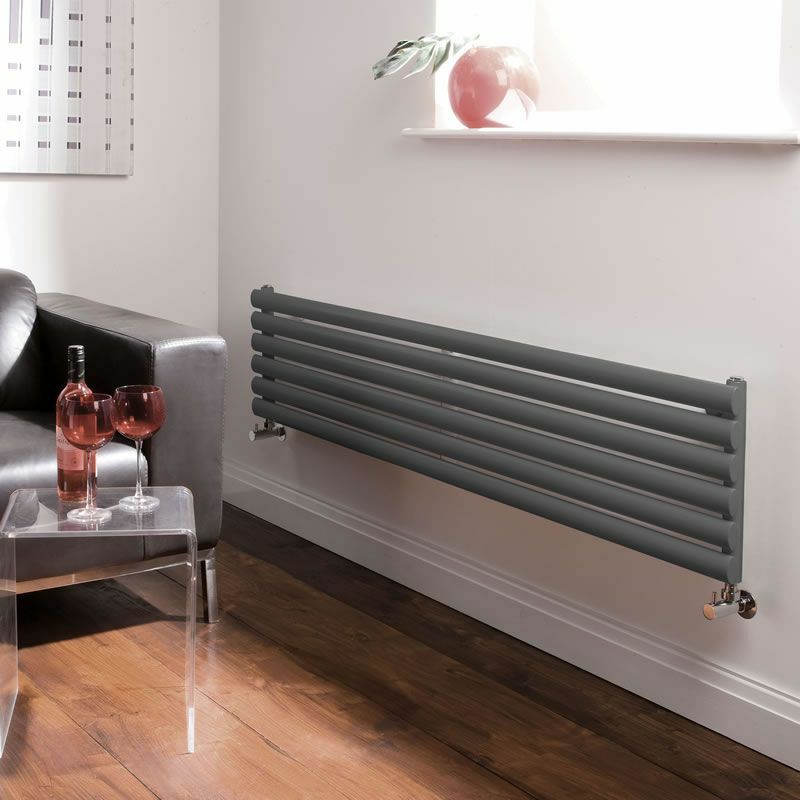 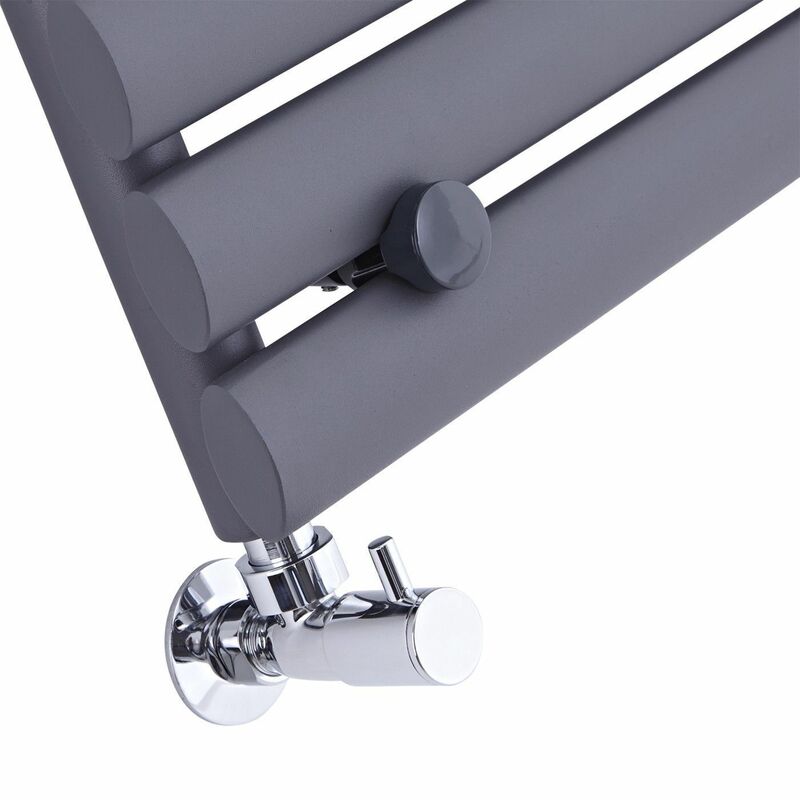 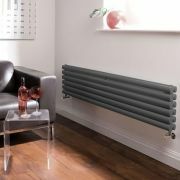 A great alternative to a standard convector radiator, the Aruba radiator has been crafted from premium quality steel for guaranteed durability, with a hard-wearing anthracite powder coated finish for an on-trend contemporary look. 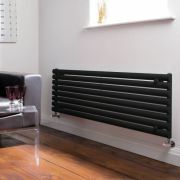 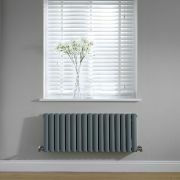 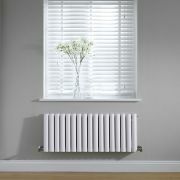 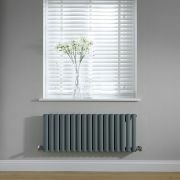 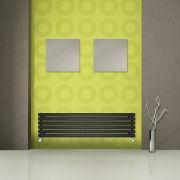 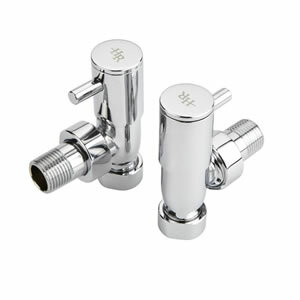 It produces a superb heat output to ensure your space is quickly and efficiently made to feel warm, cosy and inviting. 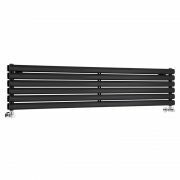 The Aruba designer radiator will create a stand-out feature in your bathroom, living room, kitchen or bedroom, or anywhere it is placed.